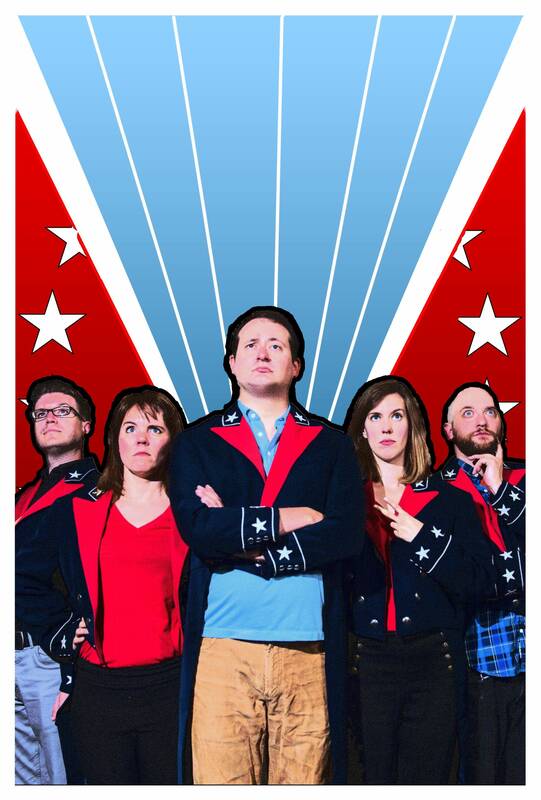 As Minnesotans go to the polls Tuesday, local theater companies will be participating in the political process too. They'll be working to get out the vote, staging plays about presidents, even hosting election night parties. Volunteers from Penumbra Theatre, for example, will be knocking on doors to make sure people know where and how to vote, offering cab fare to people who need rides — regardless of whom they're voting for. Co-Artistic Director Sarah Bellamy said she believes, given the history of African-Americans' struggle for the right to vote, that the theater has a duty to get involved in the electoral process. 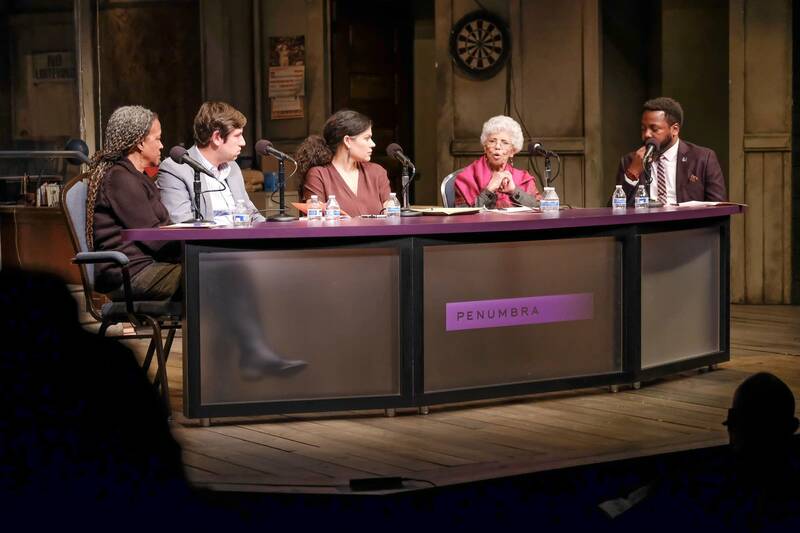 Penumbra specializes in telling stories of the African-American experience and is located in the Hallie Q. Brown Community Center in St. Paul. "This neighborhood, before I-94 bifurcated the Rondo community, was the seat of great political engagement by the black community in St. Paul — one of the first towns to get an anti-lynching law passed," Bellamy said. "This is one of the most racially and economically diverse neighborhoods in St. Paul, and so there's a lot of people who have different reasons to go to the polls," she said. "We want to make sure that everybody gets there." Theatre Pro Rata is taking a different approach with "44 Plays for 44 Presidents," a whirlwind tour of political history on Monday and Tuesday night. Coming in at around two minutes per president, the show takes audiences all the way from George Washington to Barack Obama. Director Carin Bratlie Wethern said the evening celebrates the history of doing one's civic duty. "Some of the presidents that you think would get a big dig, they don't; they're treated fairly well," she said. "And some of those presidents you'd think would be treated fairly well, we look at the darker side of what their presidency has done and the choices that they made." While the plays only scratch the surface of American history, Wethern said, they may inspire people to learn more. They also demonstrate history's tendency to repeat itself. "Stealing elections, rigging elections, the way that presidents treated each other, their families, the way they behaved in an out of office — it's very potent and poignant," she said. "And all of those things are represented here." • #askmpr: What's being done to stop voter fraud? On Tuesday night, Bryant Lake Bowl will be home to an election party hosted by the The Theater of Public Policy. The evening will feature "electoral college bowling," improv theater and a bipartisan panel that will respond to local and national returns as they come in. "Our tagline for this event is, 'No matter how this goes, you're not going to want to be alone for it,'" said the group's founder, Tane Danger. "Which is more and more true, I feel like." Co-founder Brandon Boat added that the event will be an election night party for people without a party. "This is for people who have had a hard time this election cycle, whether it's reading what's in the news, not being happy with a particular candidate," Boat said. "It's meant to be kind of a one last hurrah where we can all get together and enjoy each other's victories and our suffering. It's a very cathartic process, where finally we can let the healing begin." 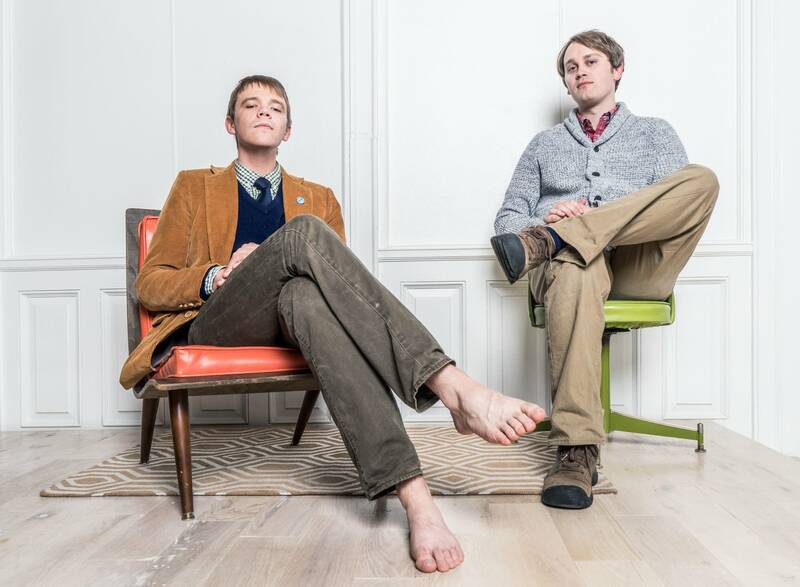 Danger and Boat are hoping to create a space where people can get together and enjoy each other's company, even if they don't agree on whom to vote for. Or if all else fails, they can always sit in a corner and draw in politically themed coloring books while crying into their beer.